Well its certainly been quite a week, some might say its been a riot. But here in Vinghoe and the surrounding villages life meanders pretty much as normal. 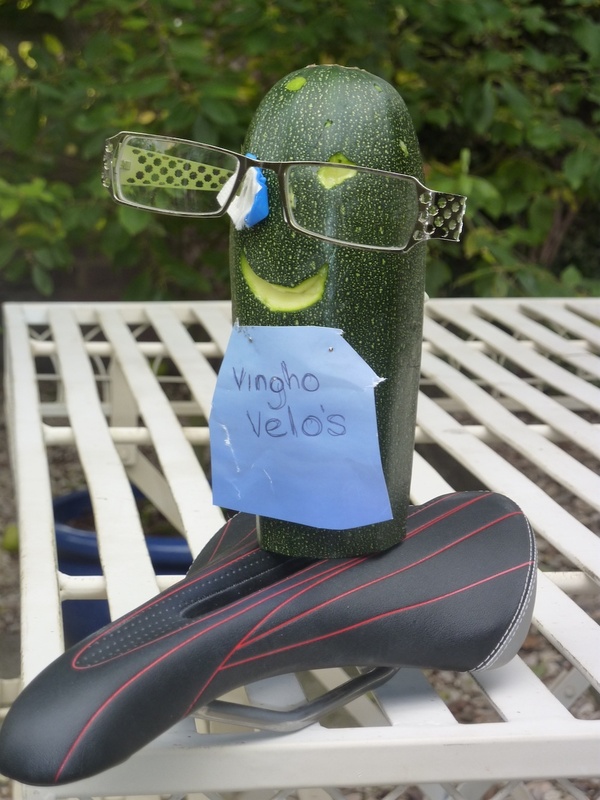 Chickens munch toothless on yesterdays scraps, children play in the leafy parks, Dogs are walked, the hanging baskets are watered, the swinging parties continue, and the streets are littered with the blue of the MIGHTY VINGHOE VELOS. And so we continue with our weekly tour of the surrounding countryside, with no fewer than three rides on offer this weekend. They consist of the usual long and short routes, as well a new off-road route for those of you looking to give your mountain bikes a workout. Now at this point we would normally give you details of the proposed routes, however I tried to log on to mapometer this morning, only to find their account is currently suspended. We will review this again later today, but if normal service is not reviewed, we will head out on one of our previous rides relying purely on memory to guide us. Should the mapometer situation be permanent, if you have details of any other websites offering a similar service, please let us know. Looking to the future (This is not the Septic Meg sections) Mary Saintey is looking to undertake the Churches ride on 10th September and is extending an invite to all. We have lots of information on this and will post details later this weekend. See you all tomorrow 10.00am. So that’s it a dog chews through Internet cables a couple celebrate their wedding anniversary and the wheels nearly fall off, not us!!!!! Pinch, punch, first day of the month (no returns). OK, now we have that silliness out of the way please see below of our mid week rides. Tuesday 7pm at Pitstone Roundabout. The illusive Dave ‘The Hill’ Howe will be leading this one so expect a decent workout. Tuesday 7.30pm from Rushendon Furlong. Can be quite challenging from a technical perspective. Thursday 6:30pm from Pitstone Roundabout (calling at Ivinghoe Library @ 6:40pm and Ivinghoe Beacon car park at 7pm). General trail riding suitable for most people.